Political Party Funding Bill to come into effect on 1 April: IEC - SABC News - Breaking news, special reports, world, business, sport coverage of all South African current events. Africa's news leader. 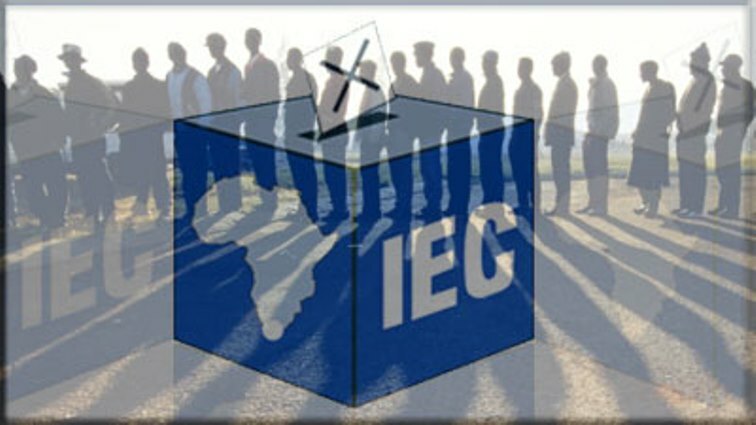 The Electoral Commission (IEC) says the Political Party Funding Bill will come into effect on the 1st of April. However, the electoral body concedes that it will be “impossible” for political parties to disclose their funders before the general elections expected in May. President Cyril Ramaphosa signed the proposed legislation into law this week. President Ramaphosa’s signing of the Bill into law was eagerly awaited. However, IEC CEO Sy Mamabolo told a media briefing on Wednesday that it looks impossible for all the political parties to be able to disclose their funding before the 2019 general elections. Mamabolo said after the elections, all parties represented in Parliament will be expected to reveal their funding, including their expenditure. Donors and political parties will have to declare all donations that exceed R100 000. According to this legislation, annual donations made by each funder, may not exceed R15 million and foreign donations are prohibited. Fines of up to a R1 million will be issued to political parties for failing to disclose their funders. The signing into law of the Bill has been welcomed by political parties and civil society groups. The ANC said in a statement that it supports the regulation of party funding, as it will strengthen democracy and transparency. The DA, FF Plus and ACDP also welcomed the move. IFP Treasurer General Narend Singh says the Bill is important, particularly for transparency in the spending of public money. The IEC has also emphasised the importance and responsibility of political parties to disclose their accounts for receiving donations for the elections.